We take great pride in showcasing the talent and accomplishments of the Illinois Computer Science students, faculty, staff, and alumni. Send your pride points to awesome@cs.illinois.edu and you may be featured in the monthly internal or external e-newsletters, click! Magazine, or on the website or video wall. Illinois Computer Science hosts several Inreach, Outreach, and Signature events each year to build community within Siebel Center. There are also many events across departments, colleges, and campus to braoden your network of fellow Illini. 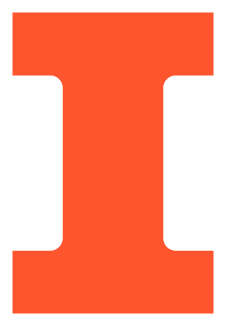 Illinois, Engineering, and Computer Science have a dedicated team to help you explore the many career opportunities in industry or academia.